Go forth and set the world on fire. This quote from St. Ignatius of Loyola could be emblazoned over the door of any of the 35 Catholic schools in Northeast Florida. 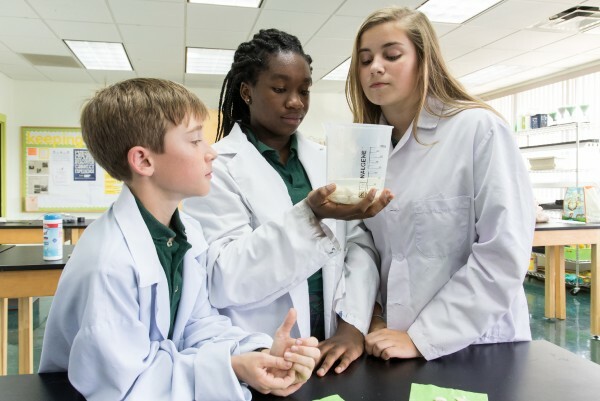 Each of the schools combines an excellent academic preparation with a rigorous pursuit of truth through faith and reason to produce students who are trained for lives of meaning, purpose, and service. 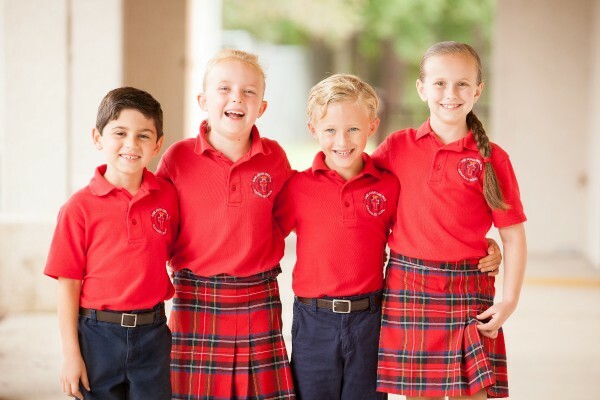 Parents of students in Northeast Florida's Catholic schools frequently comment on the satisfaction and confidence that comes with sending their children to a school where students are free to pursue objective truth without the artificial constraints of political correctness or aggressive secularism. Students have the freedom to think and learn grounded in reality. 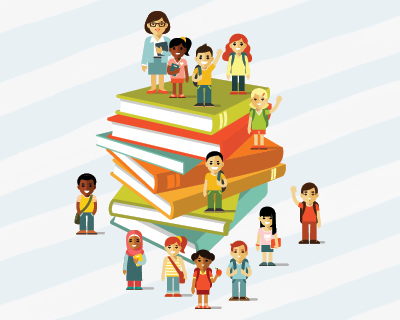 From studying the origins of the world through math and science, to understanding their place in that world through history, literature, and the arts, students gain the perspective necessary to answer life's big questions. 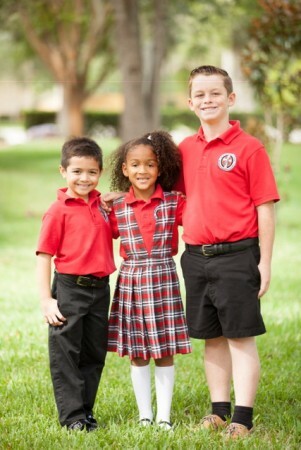 The academic rigor of Northeast Florida's Catholic schools is legendary. 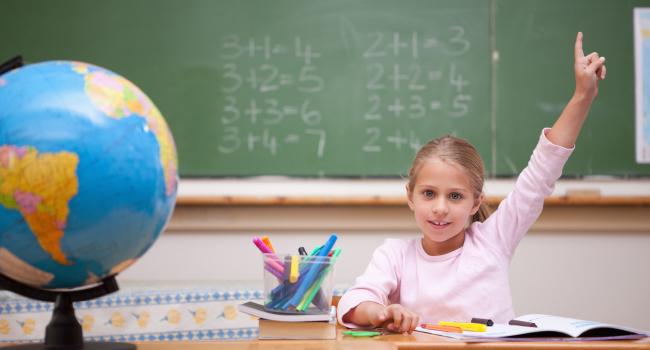 Students are challenged to learn and interact with talented teachers in active classrooms where hard work is expected and rewarded. 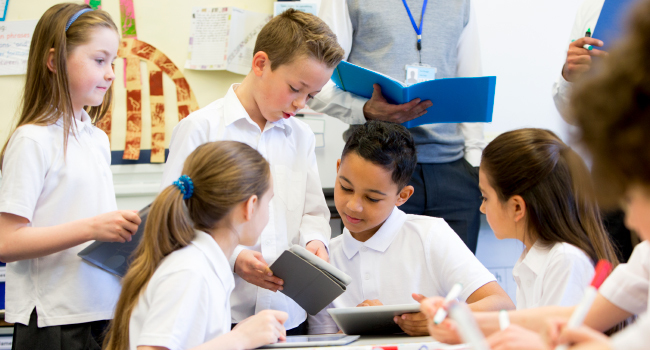 Catholic schools also recognize that all students learn differently, and administrators and teachers have the flexibility and resources to meet the needs of each student's learning style. This is consistent with the Catholic fundamental of embracing the whole person, and bringing the best out of every student. 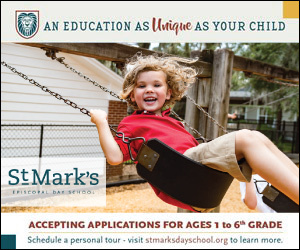 Many schools have a religious foundation, but a visit to a Catholic school in Northeast Florida quickly shows a fundamental commitment to faith in education. Every element of campus life literally begins and ends with a sense of the presence, power, and wisdom of the Creator of all life and learning. 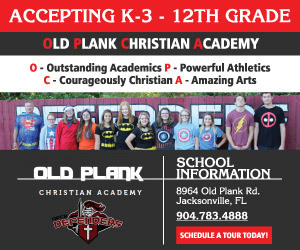 From the architecture and religious symbols of campus, to prayer before classes and athletic events, to a curriculum infused with the sense of a higher realm of knowledge, life and learning in these schools is exhilarating and life affirming. There is also a strong sense of community on every campus. 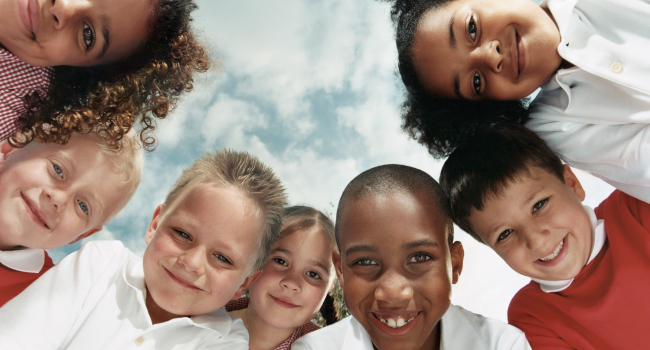 As students work through childhood and adolescence, their teachers are free to ground the lessons of learning and life in larger truths. Fundamentals of friendship, compassion, service, and kindness are not just platitudes, but a way of life. Northeast Florida's Catholic schools teach students to be men and women for others. 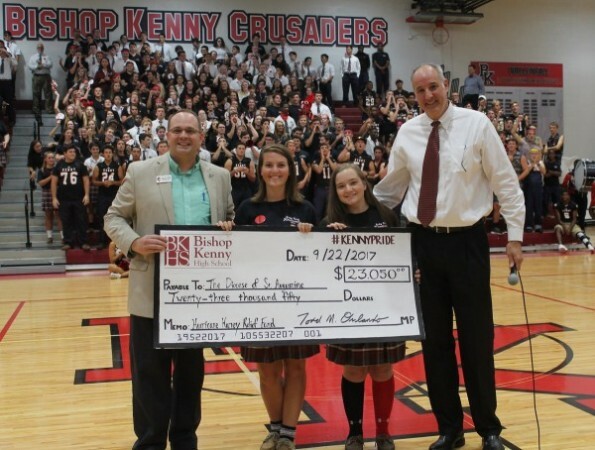 Students serve their communities through fun and creative projects that serve the poor, elderly, and disadvantaged. The model of service to others, not for credit, but for joy, is learned early and lasts for a lifetime. 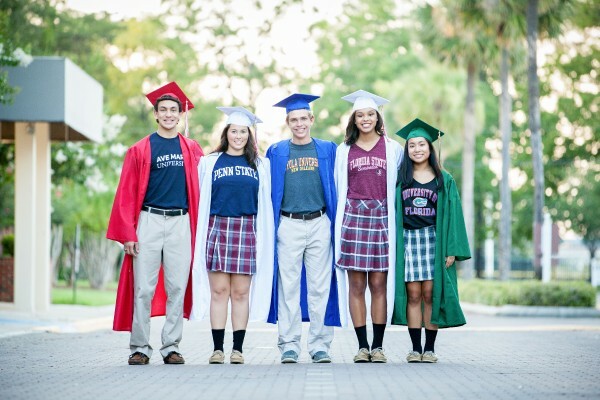 Catholic education in Northeast Florida has a long and rich tradition of producing leaders. 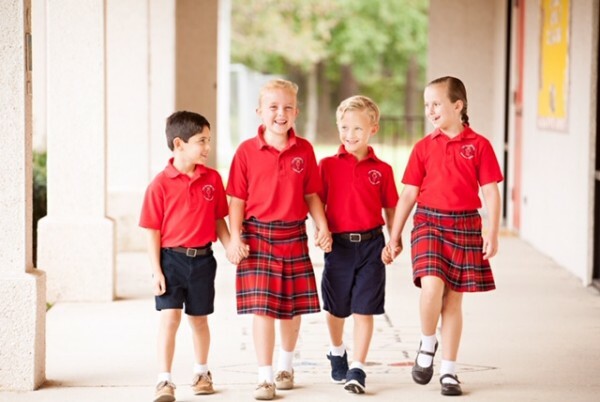 Catholic schools have filled the ranks of leadership in business, law, medicine, politics, academics, and philanthropy. 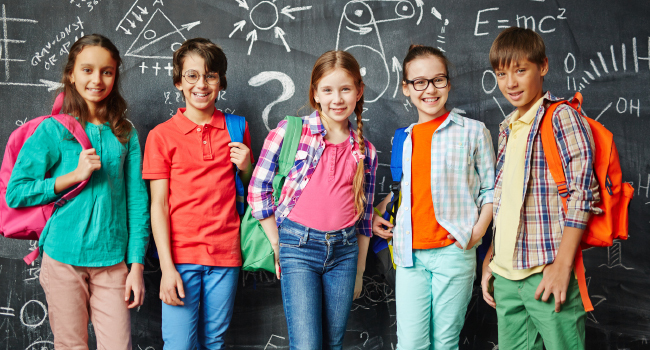 You won't have to talk with one of these leaders for long before they mention the fundamental lessons of intellect and faith received in their Catholic education that have been the foundation for a successful and rewarding life. Academic excellence. A rigorous pursuit of the truth through faith and reason. Education of the mind, body and spirit. 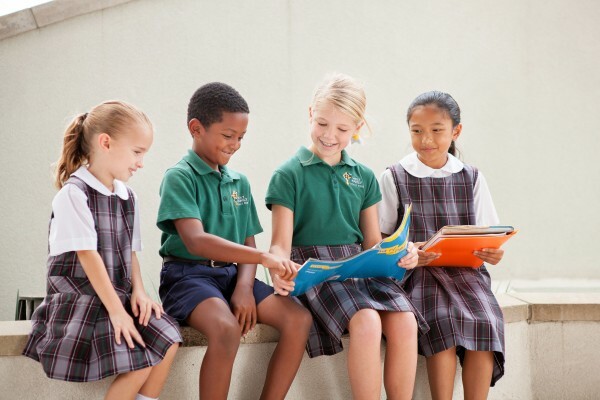 For more than three centuries, Catholic education has relied on these core principles to provide the young people of Northeast Florida with the tools to lead lives of meaning and purpose. This time-honored tradition remains the best preparation for students in the new century.